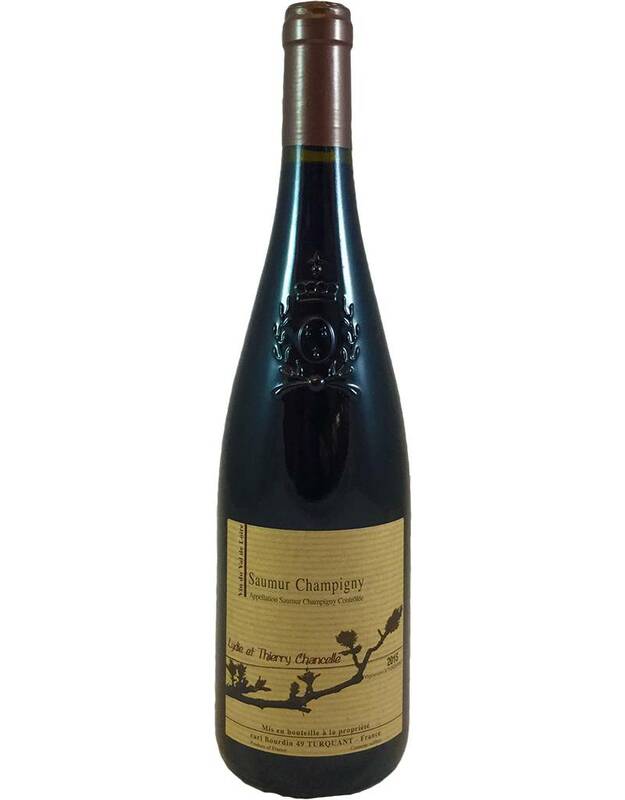 This lovely, ripe Saumur-Champigny (from that named region of the Loire Valley, made from Cabernet Franc grapes) is made from biodynamic fruit and behaves exactly as you'd want: medium body and tannin with cedar and underbrush flavors, tart cherries beneath. Serve it with duck or game, grilled meats, pork with fruit sauce, roasted vegetables. 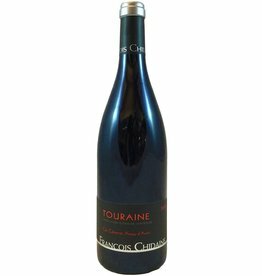 An organically farmed blend of 50% Cab Franc, 25% Côt (aka Malbec) and 25% Pineau d'Aunis, made by the great Francois Chidaine in the Loire Valley. 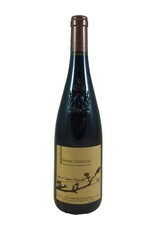 With no oak aging, this is spicy and peppery, with cedar/raspberry flavors and a long tobacco/cedar finish.